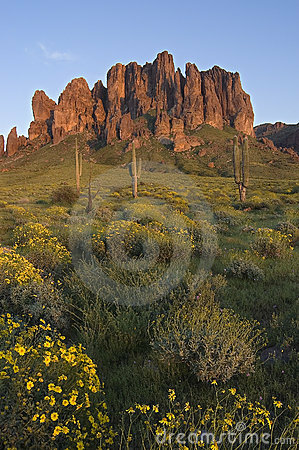 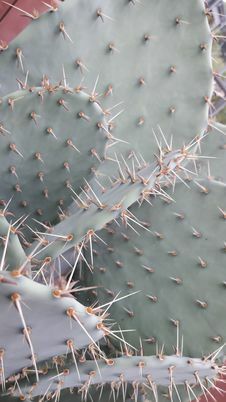 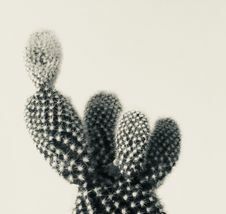 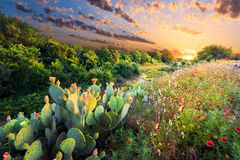 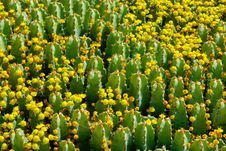 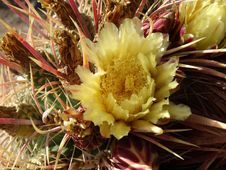 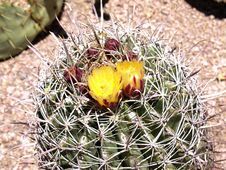 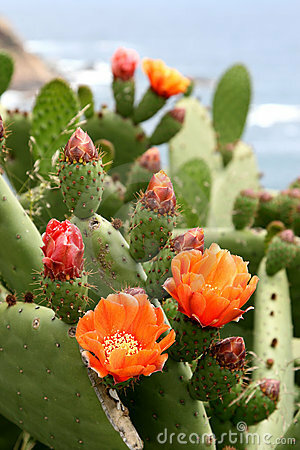 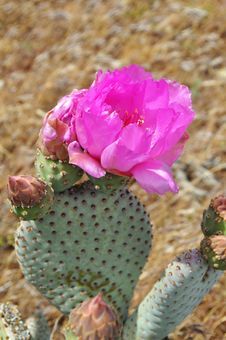 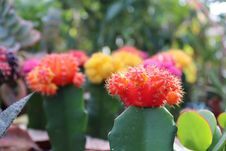 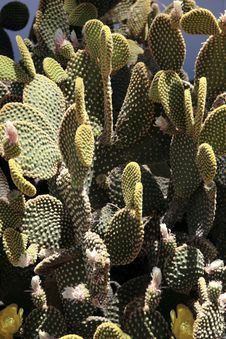 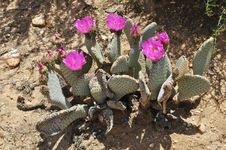 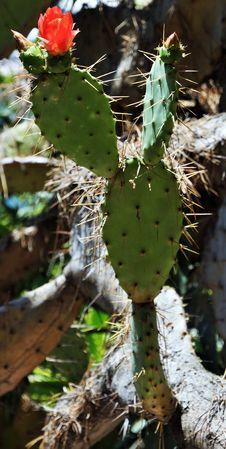 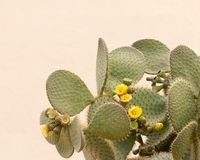 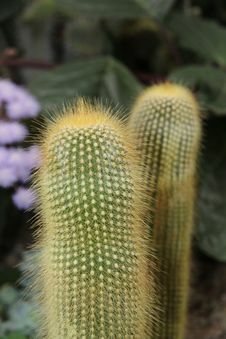 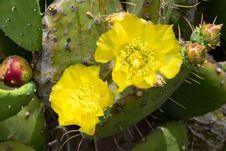 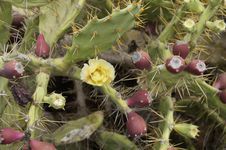 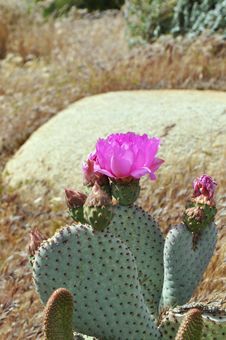 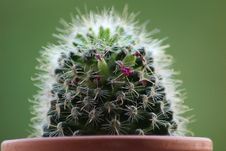 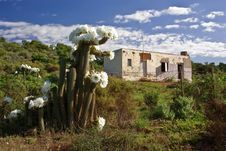 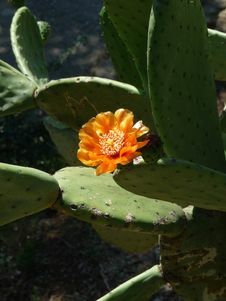 Fragment Of Flowering Cactus Field. 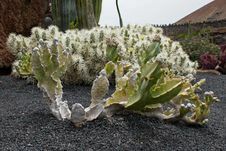 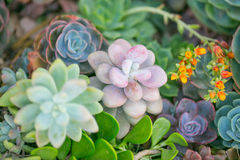 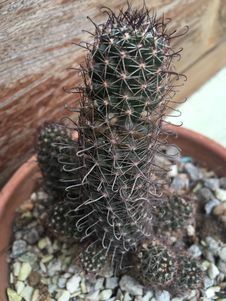 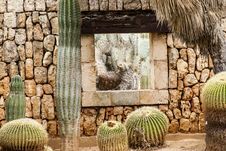 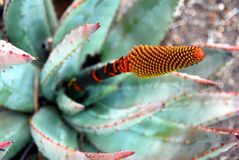 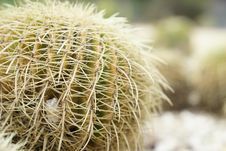 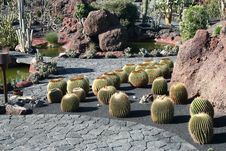 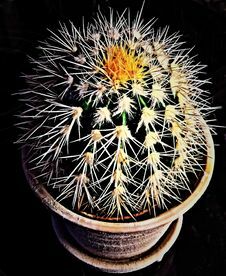 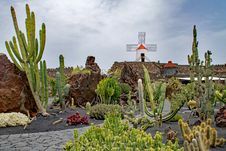 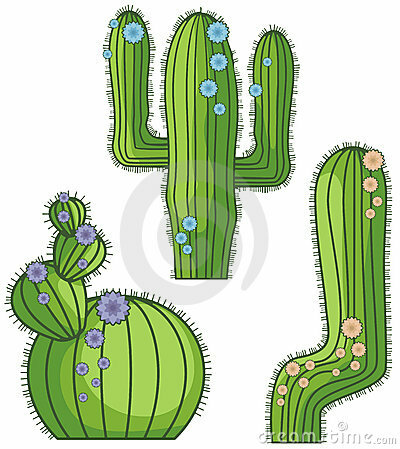 World Of Succulents And Cactus Collection. 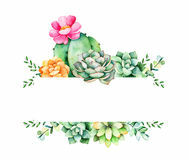 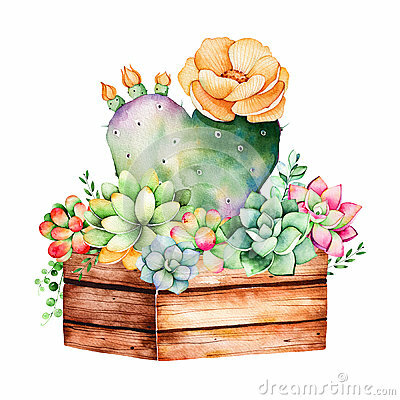 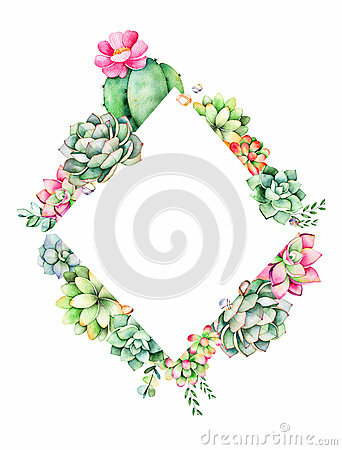 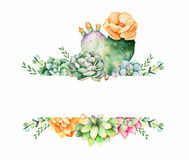 Watercolor Handpainted Succulent Plant In Wooden Pot And Cactus Flowering. 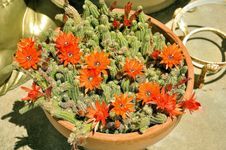 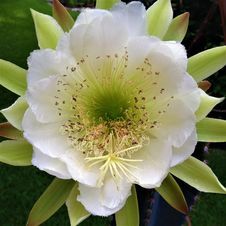 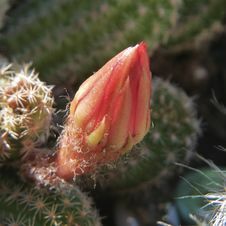 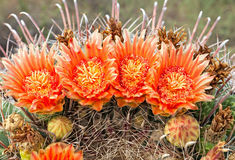 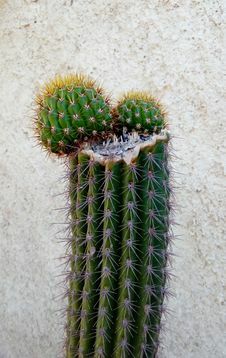 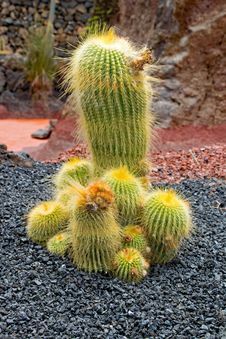 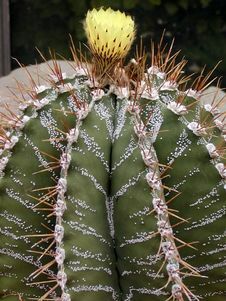 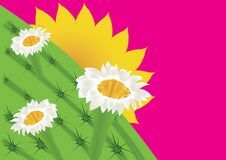 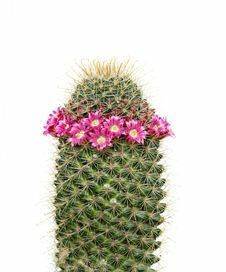 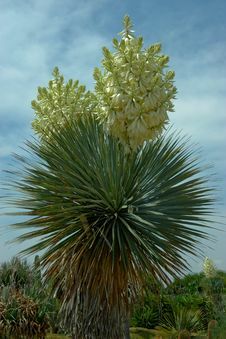 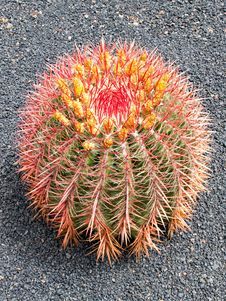 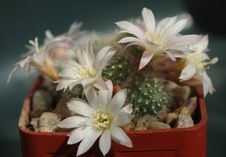 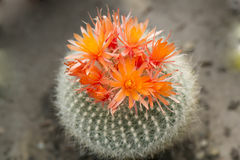 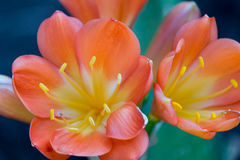 Flowering Cactus. 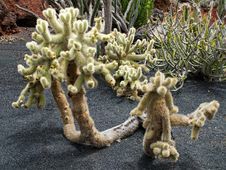 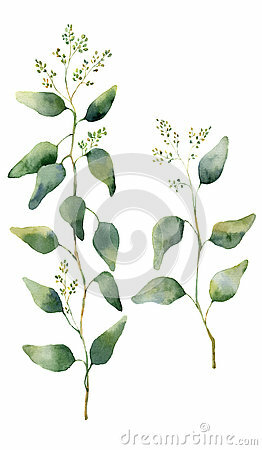 Two Branches With Flowers.